Hey Ananka, I was wondering if you could just check the Freaky blog, i had offered for you to be one of the first to submit a book for us to vote on for an award. If you want to just tell us! thx! Maybe Kiki's ancestors were ninja women! I will check out the blog. I'll write a review, too, but it's been a while since I read the book, and I may have to refresh my memory a bit first. As for Kiki's ancestors . . . they were warrior women (some even believe they may have been the origin of the Amazons legend). A burial site was found near the Russian city of Pokrovka. Oh. Wow. That. Doll. Is. So. Dang. CUTE!! I've read 'Across the Nightingale Floor', and I loved it! It was really readable, and it was such a well-crafted fantasy. With such great imagery! My little brothers were ninjas for Halloween, and my Mom made them stay really close, cause they were almost invisible in the dark, and she didn't want them to get run over by a car. If it doesn't work, you should find it if you do a Google Image search for ninja headgear. Hazel: Cool link! And I love the idea of your brothers dressed as ninjas. Very cute. Raphael: So glad you visited the blog! I'm doing pretty well at the moment--though it's unpleasantly cold outside. (And I left the house with my hair damp, so I'll probably catch my second potentially deadly cold of the season.) I envy you for enjoying the Sydney summertime! I hope you keep stopping by the blog from time to time. We could really use some more guys around here. It's funny--I completely forgot about the other Tales of the Otori books. I'm going to go buy them today! I will check out that book - I do not know much about ninjas, but would like to. There are female ninjas. I don't get why so many people discriminate because of gender. 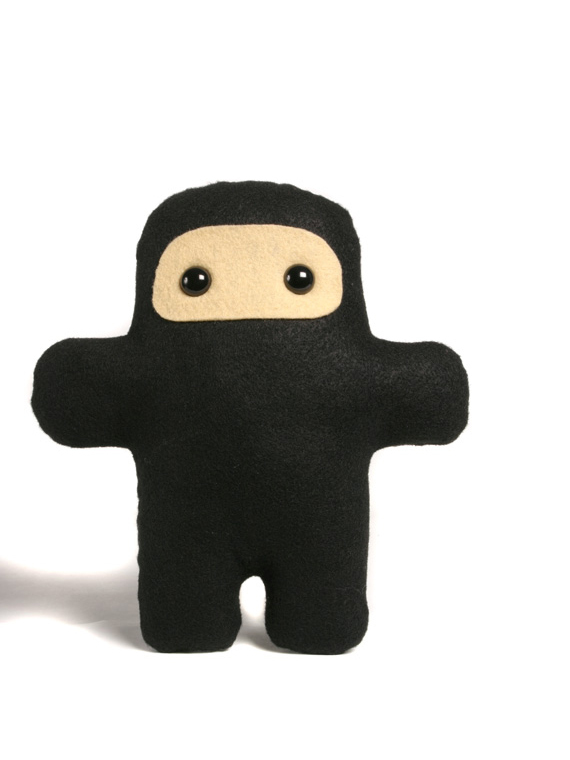 Kunoichi is the name for female ninjas. Girls also have their advantages, so don't like when people talk about them like they don't. You should also find TEN on the first page if you search for ninja mask t shirt. Thanks, Ookamishinzui. Apparently, "ninja" is Japanese for "ninja." i luv that little ninja doll in the picture!!! u can buy them on shanalogic.com but they are really expensive.